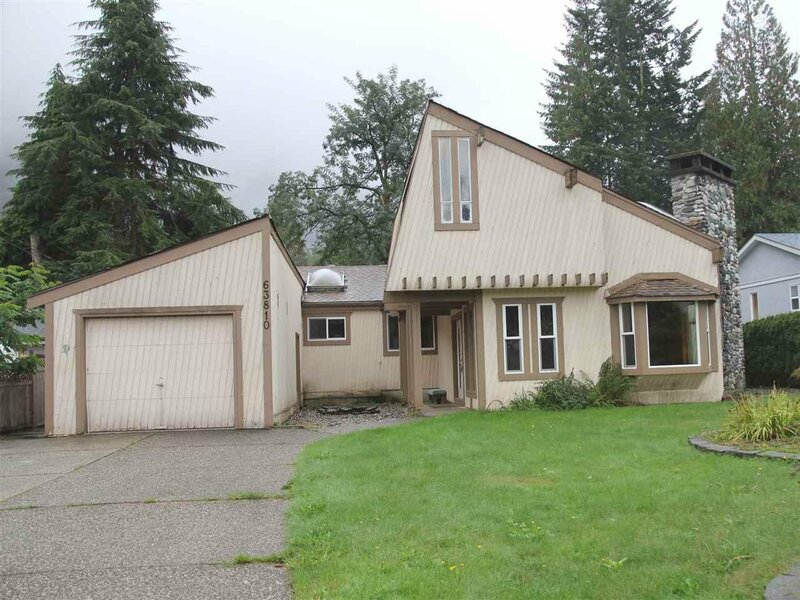 Great property in quiet Silver Creek area of Hope. Over 2,500 square feet of living area on a full fenced 10,000 sq. ft. lot. There is plenty of work to do but home offers 3 up dated bathrooms, tile and hard wood flooring and entertainment size living room with a feature fireplace and vaulted ceilings. Easy to view, quick possession possible. The house and property is being sold As Is/Where is and the Buyer is to satisfy themselves as to the condition of the house and septic system prior to removing subject conditions.